The X Performance was the first of the original X trio to get Oreo (back in November), but now the Sony Xperia X and Xperia X Compact have caught up. 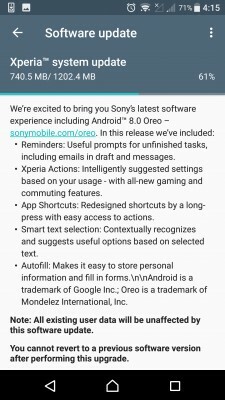 The update – build number 34.4.A.0.364 – brings Android 8.0.0 Oreo and the January 1 security patch. 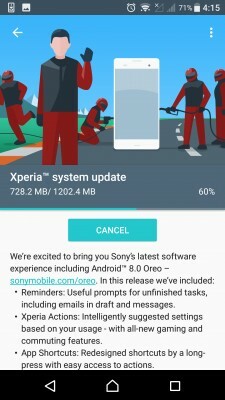 It seems that both the Xperia X F5121 (global, single SIM) and F5122 (global, dual SIM) versions are receiving the update. The X Compact F5321 is also receiving the update. We don’t have confirmation about the US version of the X or the Japanese variant of the X Compct.